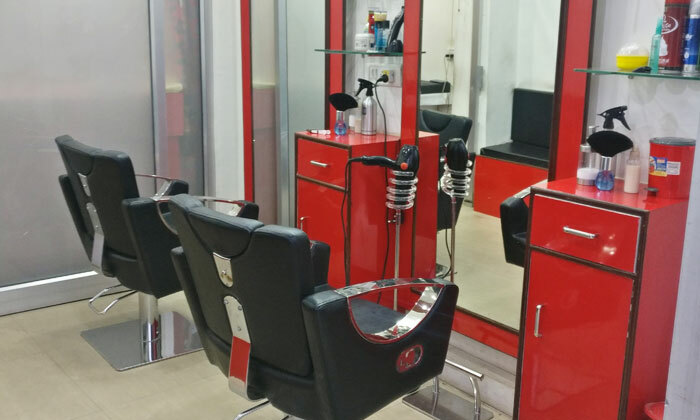 Hair Xpress is a unisex salon located in Bapu Nagar, Jaipur. It offers the most modern techniques of styling and grooming. The plethora of beauty services offered here are rendered by the professional hands of its skilled staff. Their hands-on experience and creative acumen provide excellent customer service. In addition, the plush and contemporary interiors of Hair Express further makes you feel inspired and rejuvenated immediately.